You like creases? Is your answer a big “NO!”? Well, most of you don’t like creases, be it on anything – your clothes, your bed or your face! Yes, those unsightly lines on your face that give you nightmares, they are nothing but creases in the form of wrinkles. They can be all over, on your face, hands, neck or any other place where your skin has lost its moisture and elasticity. While people say that wrinkles are a trademark of happiness, none of you adore them. Instead, all you want to do is get rid of them. There are numerous reasons why you may develop wrinkles, such as aging, pollution, smoking, drugs, sun exposure, nutrient deficiencies, lack of moisture in the skin or even sudden weight loss. So, do you think any of these is beginning to affect your skin? If you’ve recently noticed those lines on your face (or maybe you’ve been struggling with them for a long time), there are some amazing home remedies that can help you battle wrinkles more effectively than most cosmetic products available in the market. Besides the fact that only 1 out of 10 may actually fulfill its promise, you know you would not want to use them for they are full of harsh chemicals and components – plus the prices! Honey is a natural humectant that helps moisturize the top layer of your skin, thus increasing its capacity to retain moisture. This further helps in lightening facial wrinkles and soothing excessively dry skin to impart a smooth and lively appearance. An incredible antioxidant, lemon juice is packed with vitamin C that helps the body produce collagen that keeps your skin firm, tight and healthy. 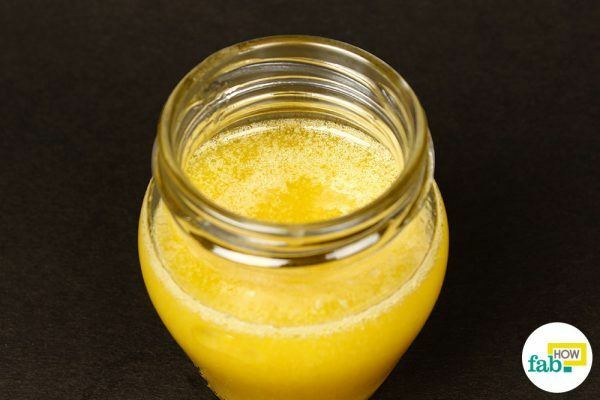 Further, lemon juice helps balance the pH levels of the skin and nourish and lighten dark spots and hyperpigmentation. 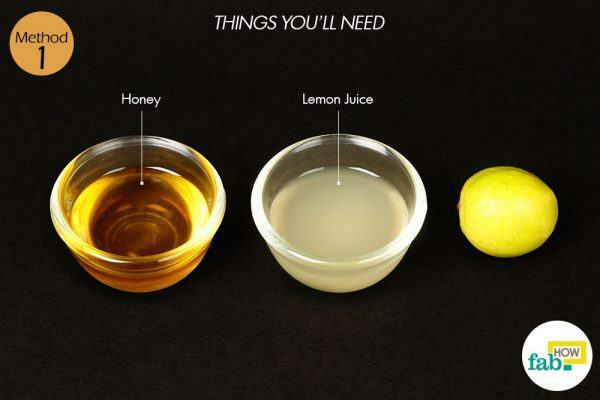 Pour equal amounts of honey and lemon juice in a bowl and mix them thoroughly. 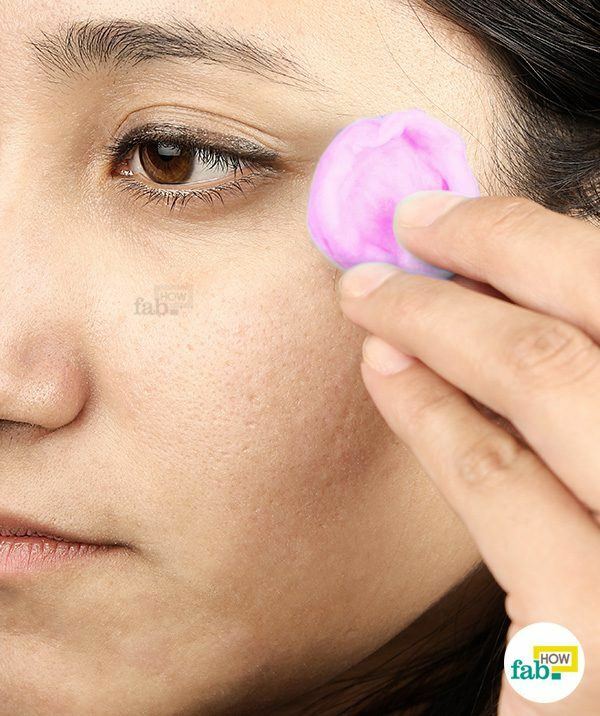 Gently massage in circular motions for 5 minutes, then leave it to dry for the next 15 minutes. Use this method daily, or at least 4 or 5 times a week, to enjoy well-hydrated, evenly toned, soft and supple skin. An excellent antioxidant, a humectant and a rich source of vitamin E, olive oil is easily absorbed by the skin and thus helps prevent the onset of wrinkles, age spots and other signs of aging. It helps repair skin damage caused by free radicals and oxidative stress and helps in retaining moisture on the skin. 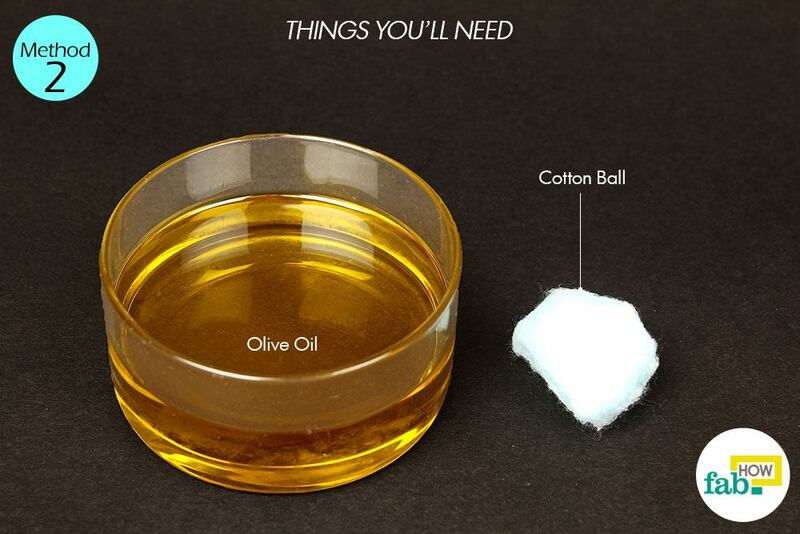 Soak a cotton ball in olive oil and apply it directly on your skin. You may warm the olive oil a little before applying, if you wish. Massage in circular motions and leave it on your skin to be absorbed completely. 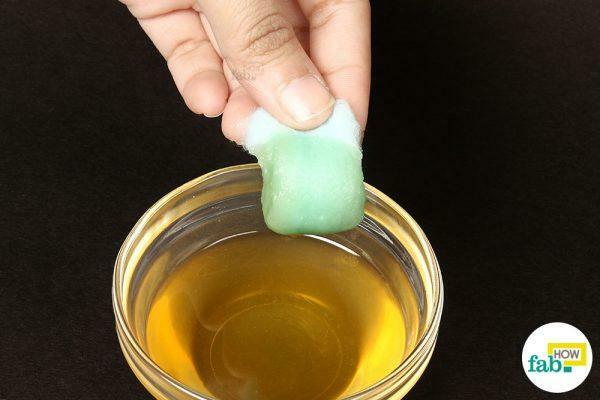 If you like, you can use this remedy before going to bed and let the oil soak in overnight. Do this every day to get wrinkle-free, soft and glowing skin. Its antioxidant properties protect the skin against free-radical damage. Its antifungal and antibacterial properties help cleanse and clear the skin. It is rich in vitamin E that aids the formation of collagen for skin tightening and firming. It maintains the connective tissues in the skin, thus supporting the formation of new skin cells and preventing sagging and dullness. It is a natural emollient and helps soften the skin. It contains lauric acid and medium chain triglycerides that help heal damaged skin cells, while also providing protection against the sun’s harmful ultraviolet (UV) rays. 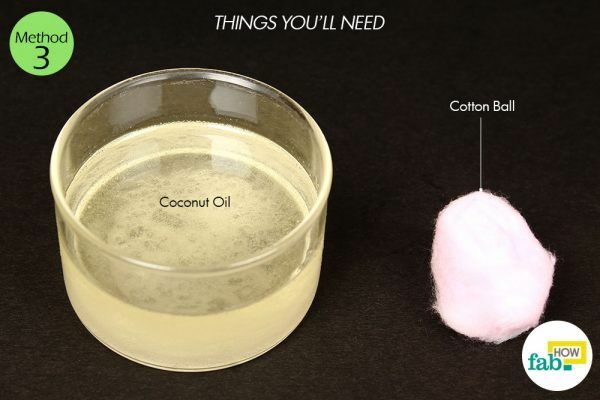 Melt a small amount of coconut oil in a bowl and soak a cotton ball in it. 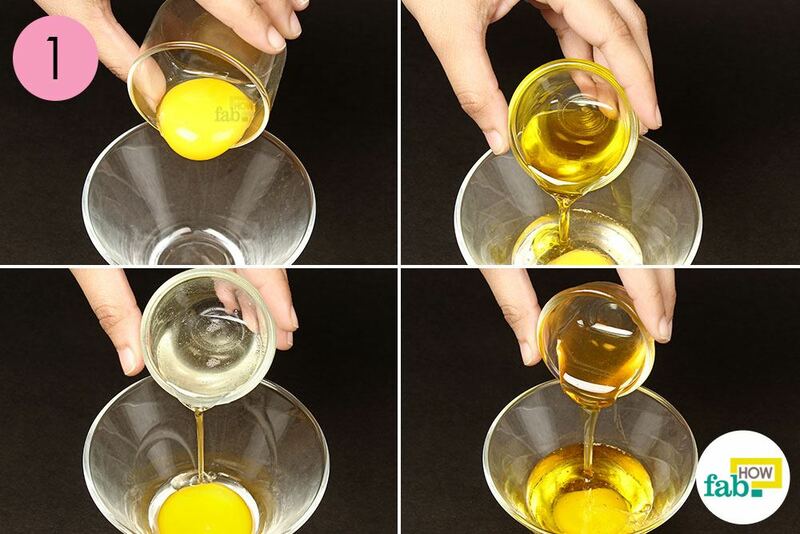 Dab the oil on your skin, applying it evenly all over your face. 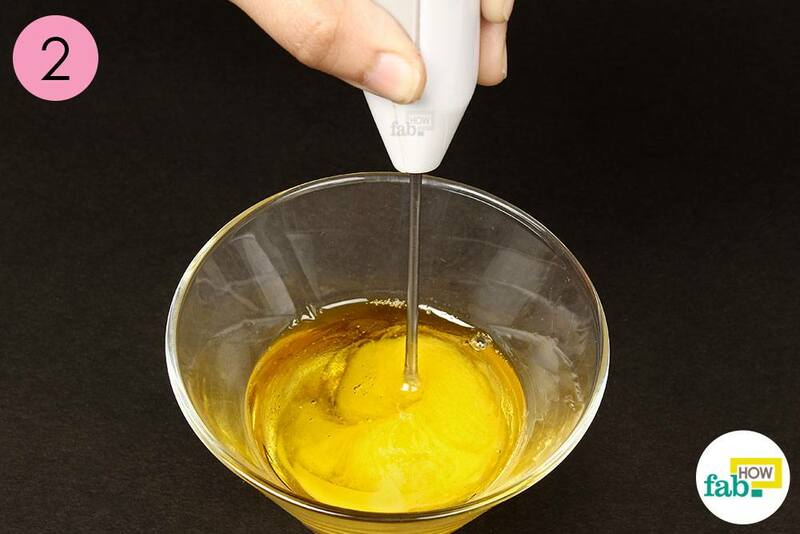 Using your fingers, gently massage the oil for 5 minutes. Leave it on overnight to allow absorption into the skin. Repeat the process every night to reduce fine lines, wrinkles and other signs of aging. Aloe vera is a rich source of malic acid, which helps improve the elasticity of the skin. Easily absorbable, it keeps the skin hydrated and helps rejuvenate damaged skin cells. Moreover, it offers protection against harmful UV sunrays, thus preventing wrinkles and fine lines from one of the root causes. 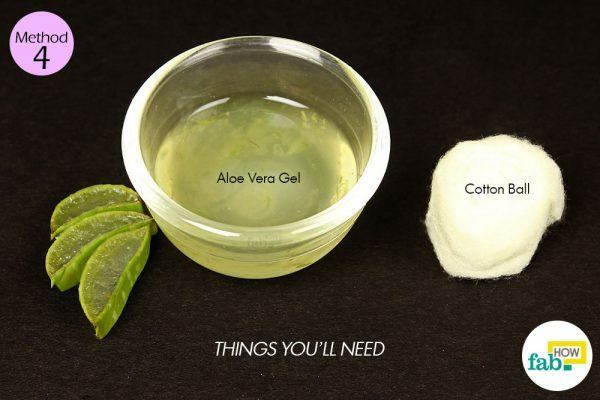 Soak a cotton ball in aloe vera gel and apply it directly on the skin. 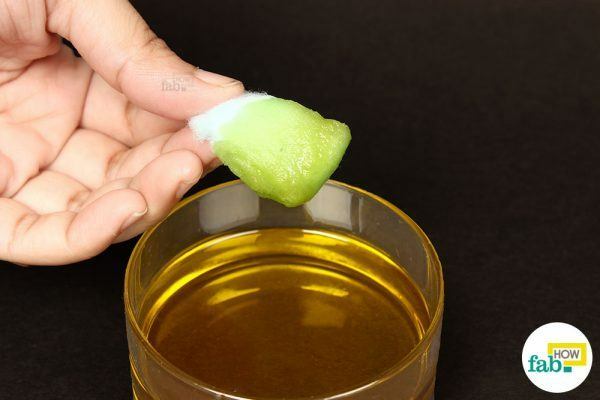 (If you do not have the gel at home, you can slice up an aloe vera leaf and squeeze it to extract the fresh gel). In circular motions, massage the gel gently into your skin. Repeat daily for up to 2 weeks to get wrinkle-free and glowing skin. Eggs are a great source of proteins that help tighten the skin tissues, improve elasticity and fight wrinkles and fine lines to give you younger-looking skin. Olive oil is a rich source of vitamin E that helps in cell rejuvenation, prevents free-radical damage and helps retain moisture in the skin. Coconut oil aids the formation of collagen, a protein that helps in tightening and firming up skin tissues. Honey is an incredible moisturizer for the skin that leaves it soft, smooth and glowing. Break 1 egg into a bowl. 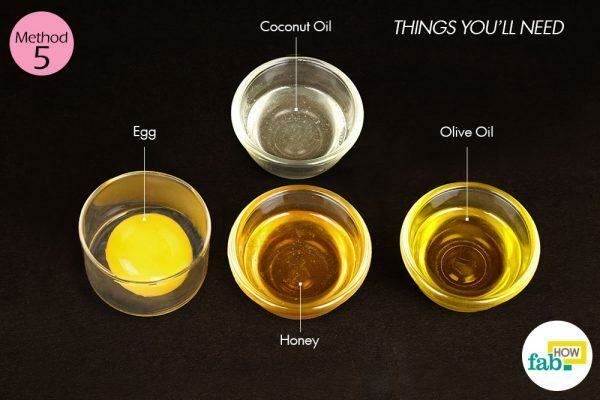 Add 1 tablespoon each of olive oil and coconut oil to the egg. Blend in the richness of honey by adding 1 teaspoon of it to the mix. Whisk all the ingredients together to form a smooth paste with a creamy texture. 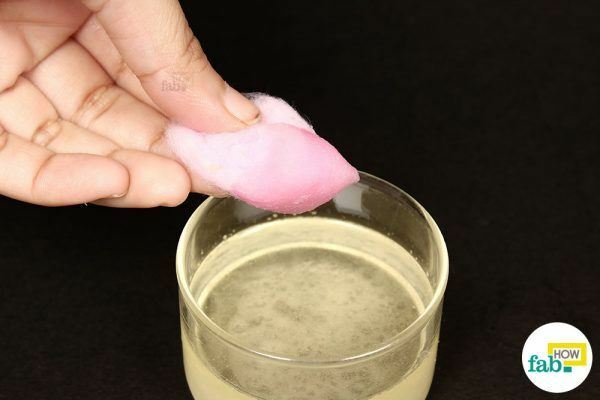 Put the desired amount of cream on your palm and apply it all over your face. Massage gently in circular motions for 5 minutes, then leave it to dry for an hour or so. Alternatively, you may apply the cream at night before bedtime, leaving it on overnight and washing it off the next morning. Use the treatment daily for 7 days, then cut down to using it once a week for softer, wrinkle-free and radiant skin. 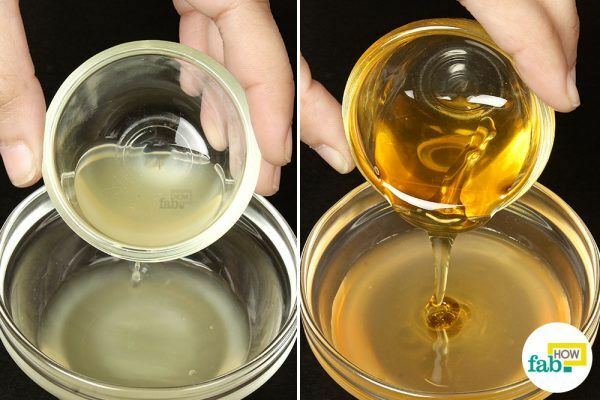 Transfer the remaining cream into a jar and store it in the refrigerator. It will last for about 2 weeks. 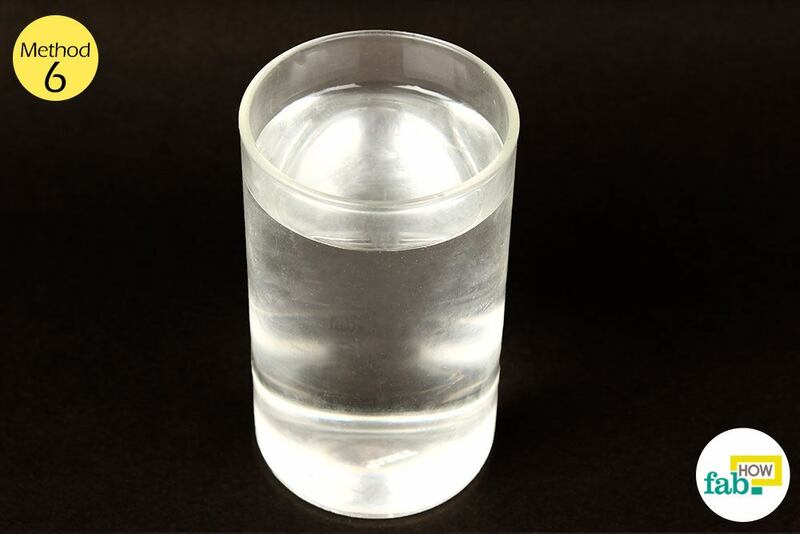 Drink at least 7 to 8 glasses of water every day. As much as washing your face, drinking plenty of water is important for the skin, too. Staying hydrated is one of the simplest yet most effective treatments for fighting wrinkles, fine lines, dark spots and other signs of premature aging. One of the major causes of wrinkles and premature aging is lack of moisture in the skin. Water not only keeps your skin hydrated but also helps maintain the elasticity and firmness of the skin. 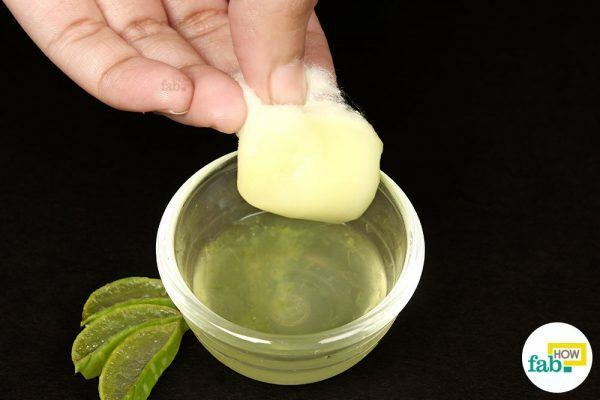 Wrap up an ice cube in a piece of cloth and dab it all over your skin every night before going to bed. This helps reduce wrinkles, especially around the chin and mouth area. Massage is also an effective treatment to get rid of wrinkles and dark spots on the skin. It helps relax and soothe the facial muscles from making any unnecessary micro-movements that can lead to tension and stress that weakens the skin. Alcohol and smoking contribute to breaking down collagen in the skin, thus causing wrinkles and fine lines. So when battling wrinkles, limit your consumption of tobacco and alcohol. Stress makes your skin weak and thin, thus disabling its ability to fight elements that lead to wrinkles. 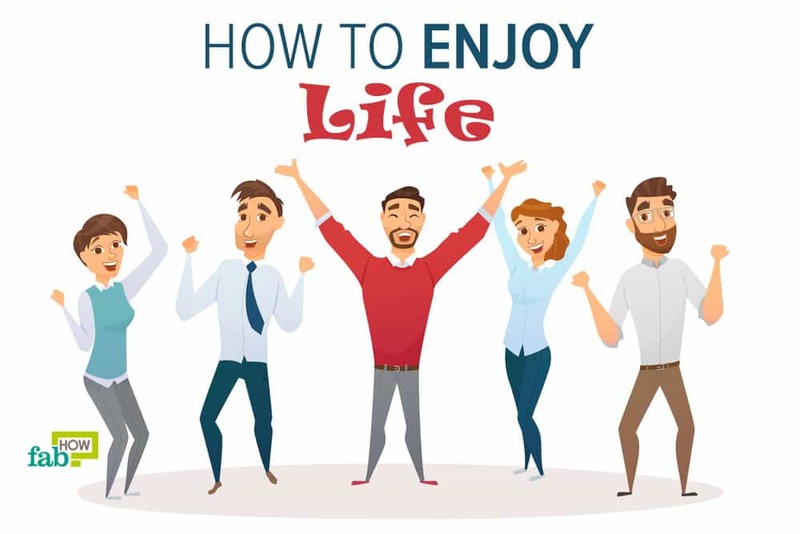 To help manage your stress level, relax to music, enjoy a hobby, exercise, do yoga and meditation, read books or any other stress-buster activity of your choice. 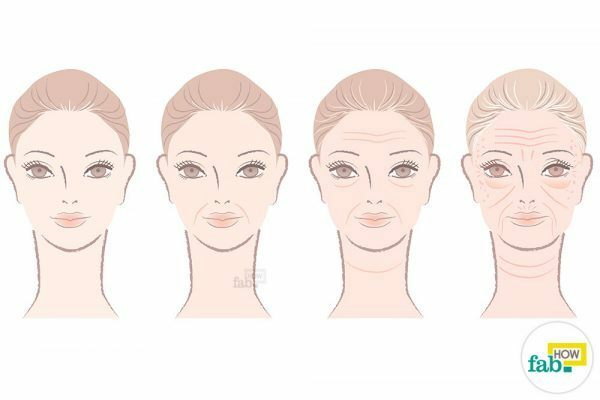 Poor sleep leads to wrinkles. Get at least 6 hours of good sleep every night to help prevent wrinkles and fine lines. Incorporate foods rich in vitamin C like berries, bell peppers, oranges, grapefruit, pineapple and spinach in your daily diet. Vitamin C encourages the formation of collagen and prevents free-radical damage and oxidative stress. I like this post. I like to have it in my facebook account.